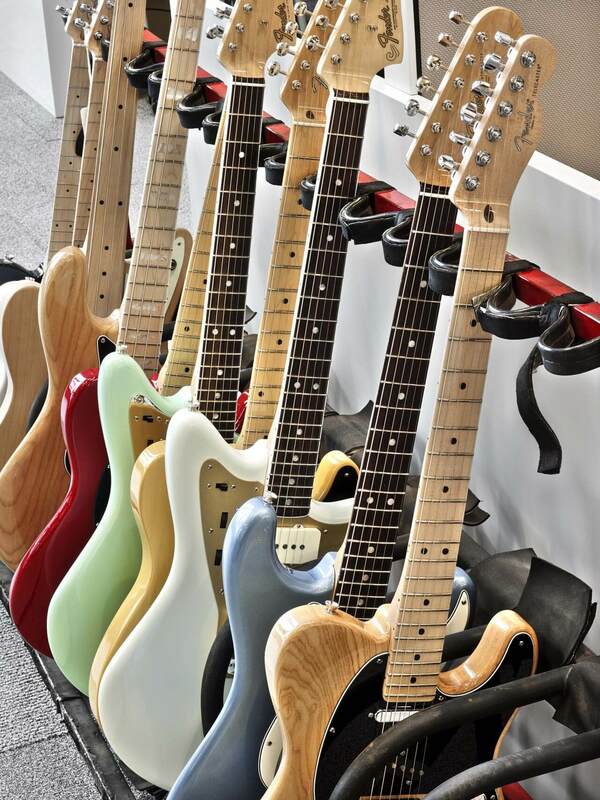 Fender transformed music worldwide, becoming a revered industry name and a cultural icon. 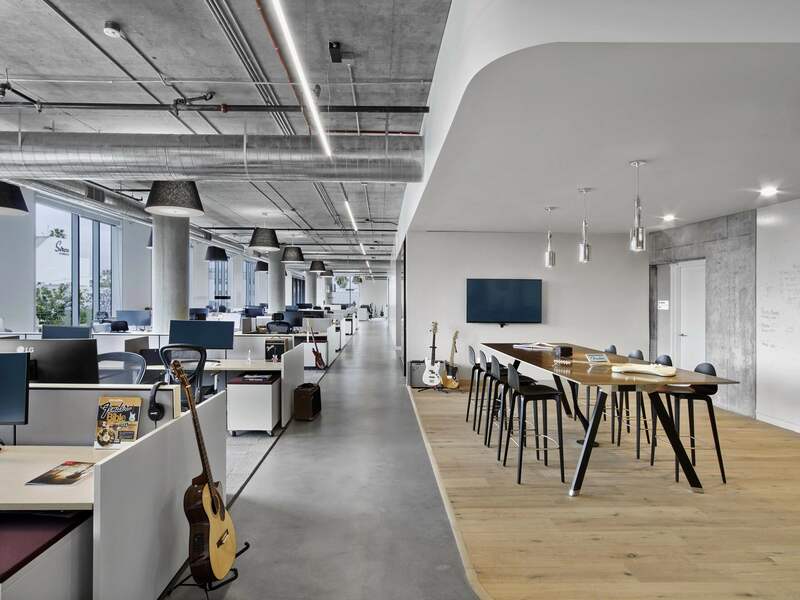 Despite their Southern California origins, the corporate team had been located in Scottsdale, Arizona for a number of years. 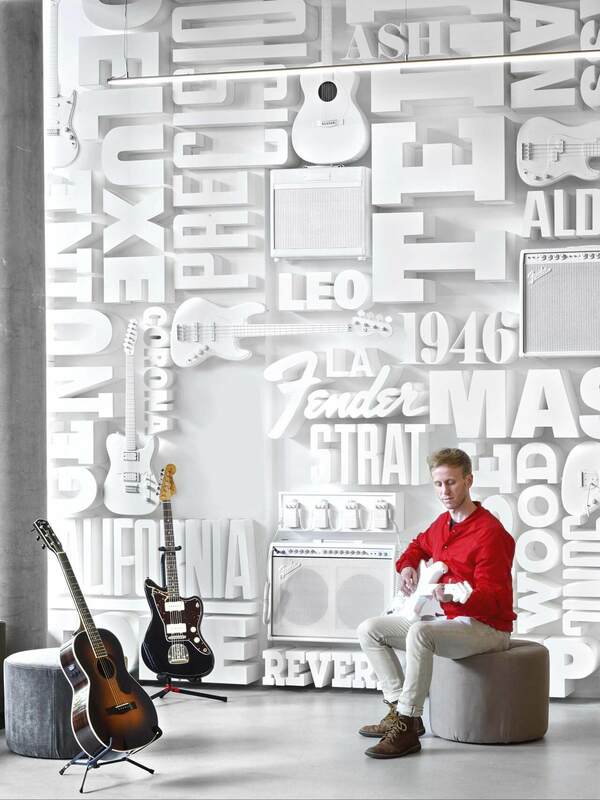 With a return to Southern California in the works, Fender partnered with Rapt Studio to create a new office along Los Angeles' famed Sunset Boulevard that celebrates their return and takes their legacy into the future. 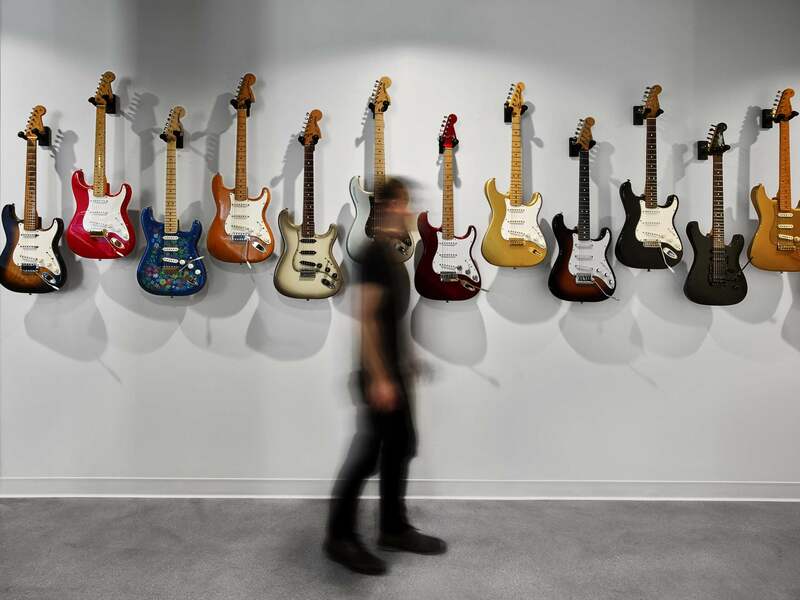 Built to engage professionals and music enthusiasts alike, Fender’s new home reflects the company’s commitment to redefining the experience of music. 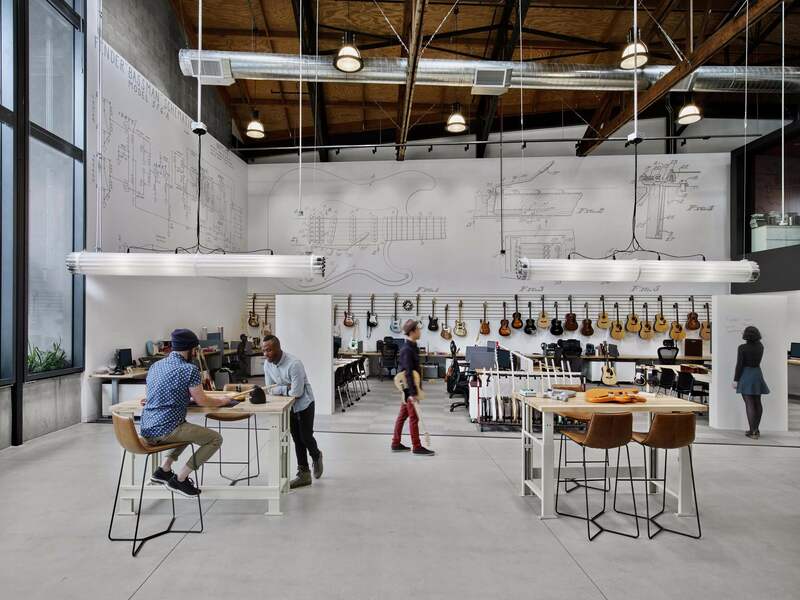 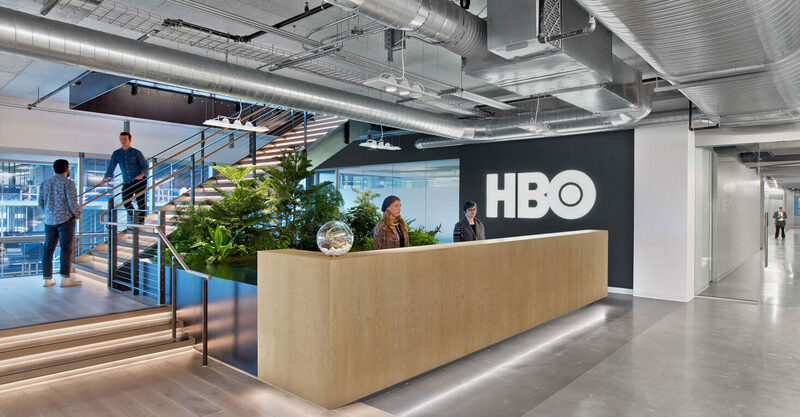 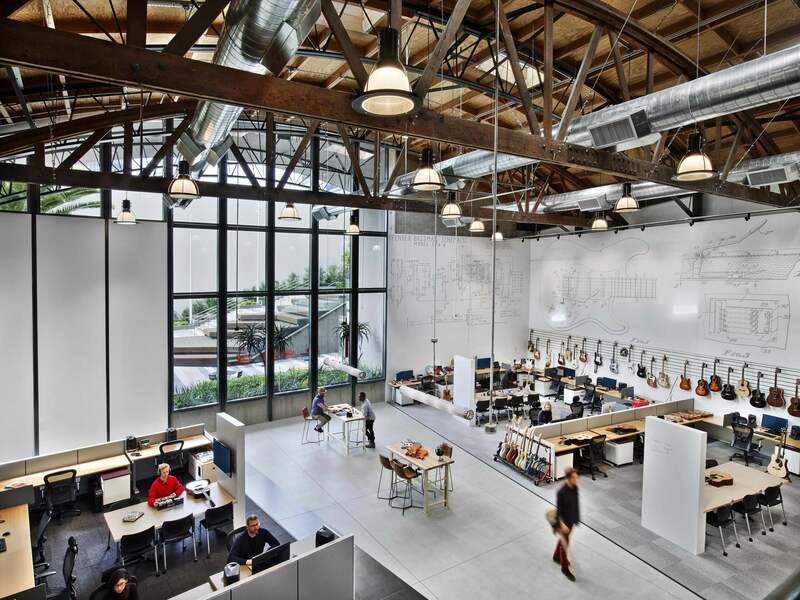 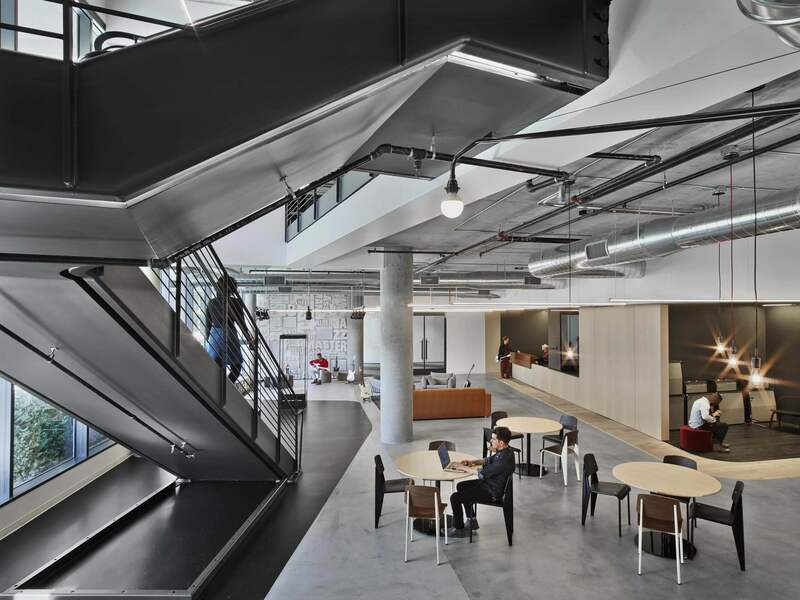 Surrounded by celebrated music icons like the Fonda Theatre and Amoeba Records, the company’s new office at Columbia Square embraces the vibrant music scene of Los Angeles and places instruments close at hand for employees and visitors alike. 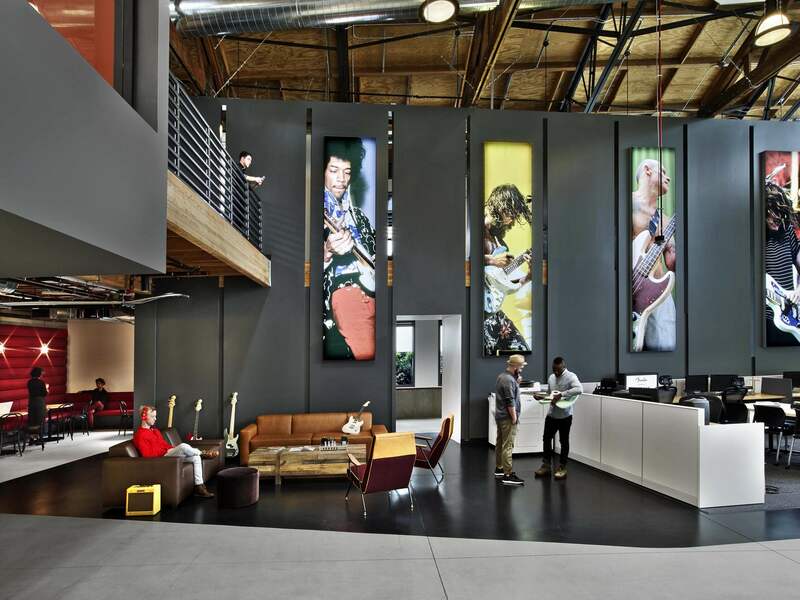 As a bold presence in Hollywood, the office fuses with the city’s creative energy to engage future generations of musicians. 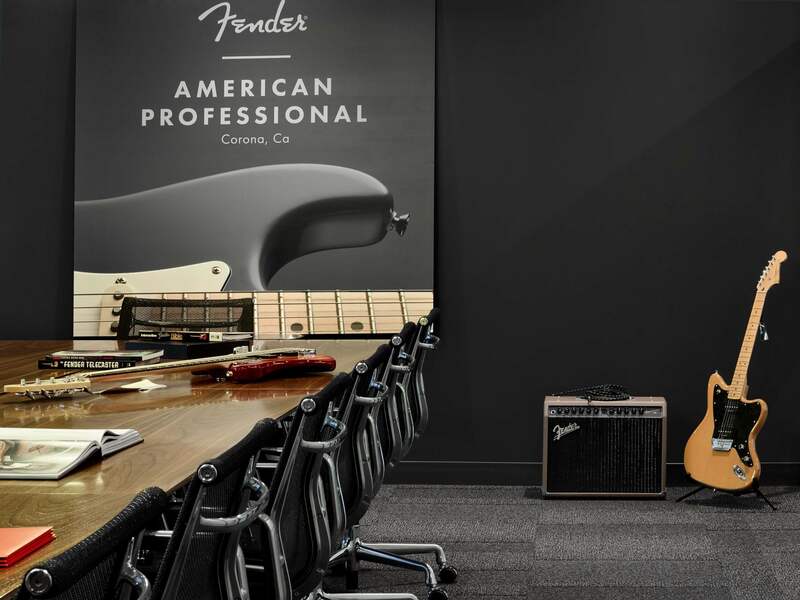 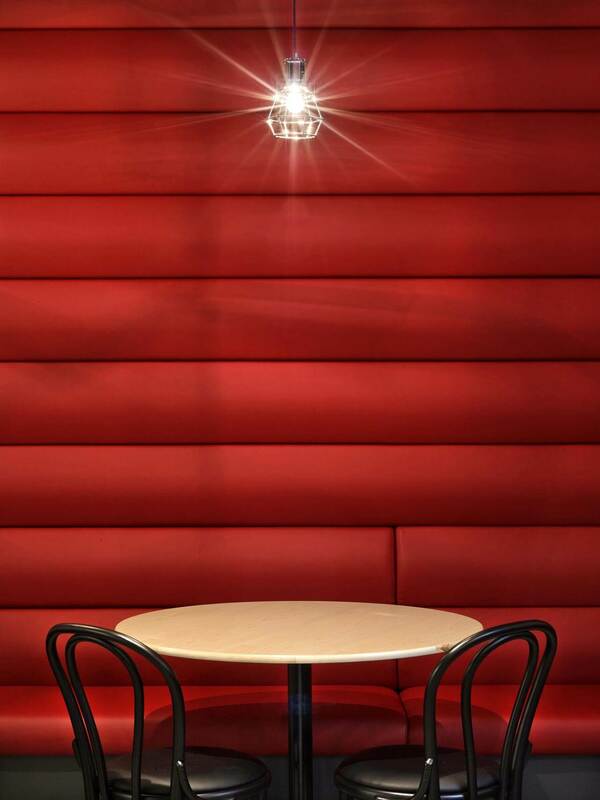 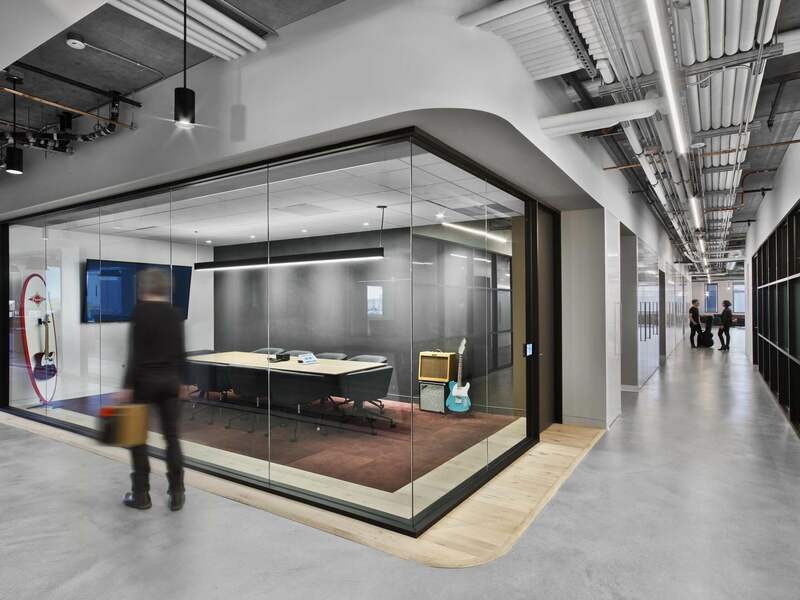 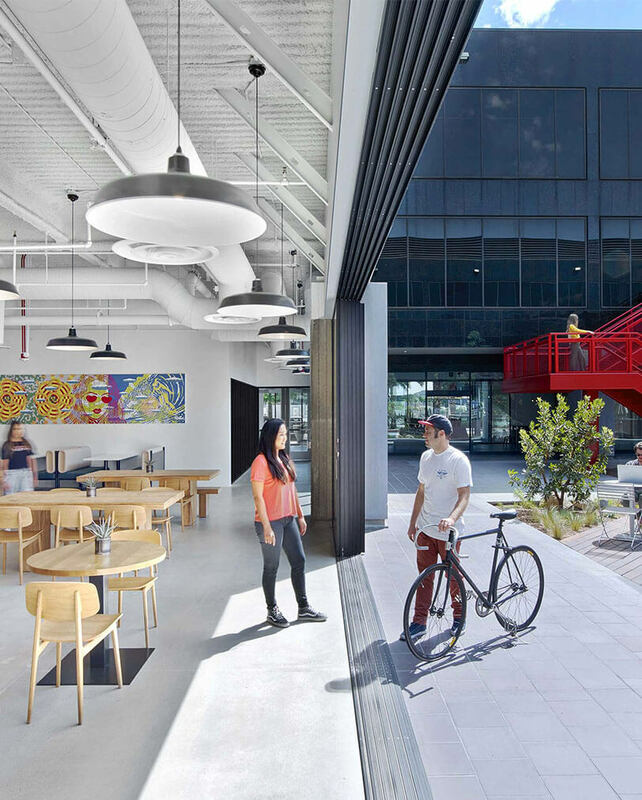 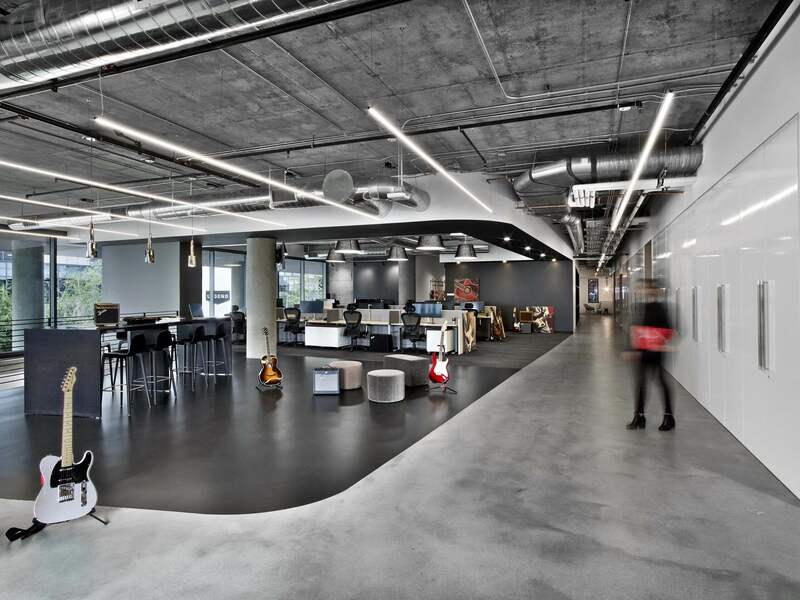 The design of the space was influenced by the sleek contours, niche colors, and finely tuned hardware of Fender guitars—while still taking into account the workflow and product development process unique to the teams at Fender. 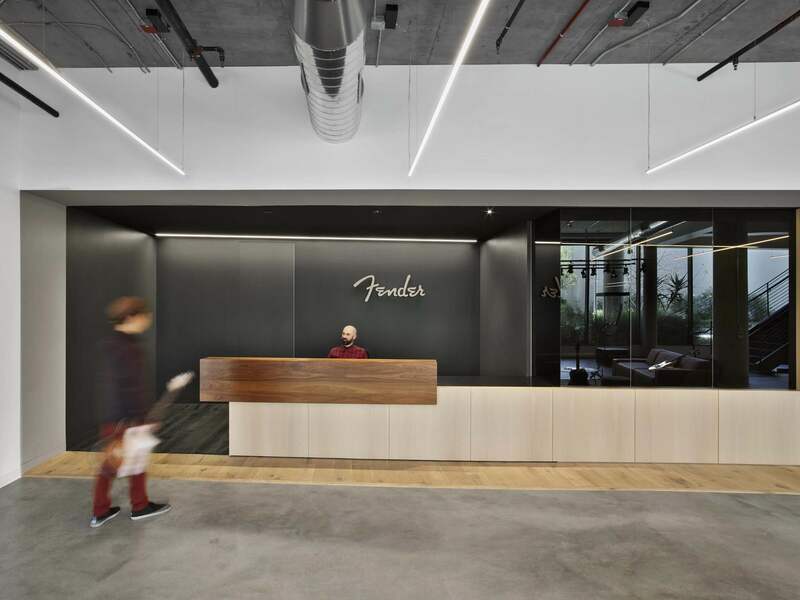 It was critical that the space support all of Fender’s business objectives, from their design process to technology-driven efforts like e-commerce and app development. 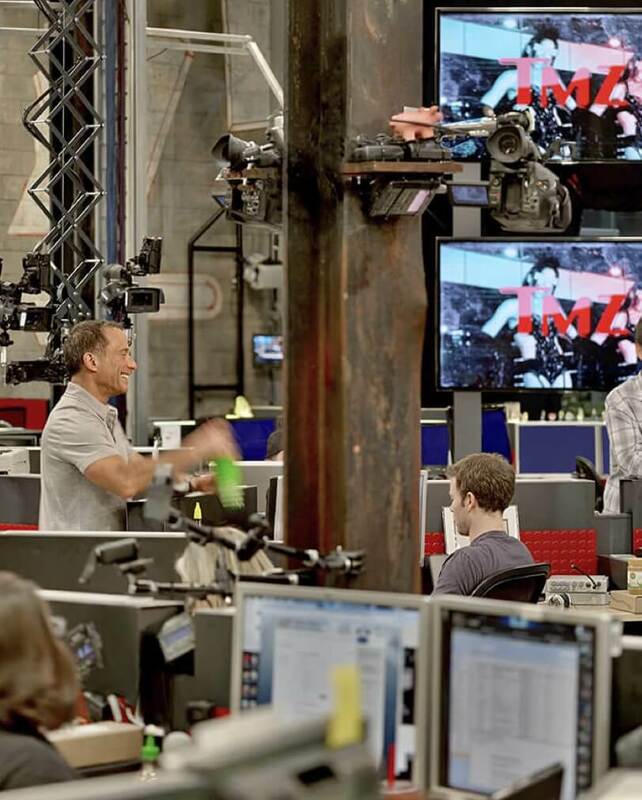 TMZ Rogue brand gets fitting space. 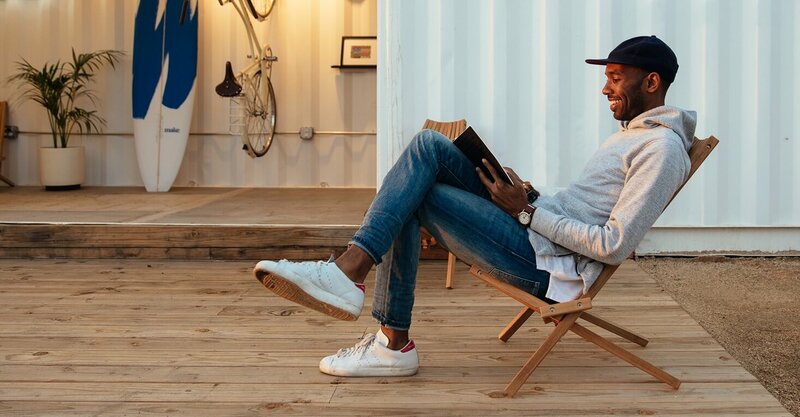 Make A workspace for the neighborhood.